With 2017 soundly in the rear-view mirror, I turn in earnest toward 2018 and begin work on the next steps. Yesterday, I discussed my blogging goals among others so today I turn to writing goals. I’m slightly behind in posting this goals/resolutions/business plan but I’ve been under the weather some for over a week. I’ve also taken my time to assess the past year and take a long look at where I’m going as a fiction author. As I mentioned previously, 2017 was both a good and bad year. I spent most of the year out of work – you know, the kind you don’t quit just to write. But the job quit me and I filled-in with writing until now. It was a good thing I had the writing. I managed to complete the last two books of The Bow of Hart Saga – An Arrow Against the Wind and The White Arrow, respectively – and begin penning the first books of two new series. Along the way in 2017, I ended up signing with an agent which was a thrill and another goal accomplished for the year. I had several other related goals that did not pan out – at least not yet. However, when my agent first spoke with me on the phone last February, she asked me to pitch some ideas so she could get a grasp of my writing career beyond The Bow of Destiny and the following two books. I gladly obliged with ad hoc pitches and my agent latched onto two ideas, requesting sample material and proposals for them. At the point where she had a good feel for my writing and how to place these proposed books, I was offered an agency contract. Signing with the agent was the good news but I was then hooked to the plow for these books. Around completing the other two books, I dutifully went to work on my new projects, alternating with them and The White Arrow over the summer months. With the publication of The White Arrow, it’s been mostly work on these two projects for my agent while they are proposed to publishers. So, I begin 2018 with two projects underway which is encouraging since I’m not sitting around trying to figure out what I should be writing. Now, don’t get me wrong, there are several other projects that need my attention. With the agent also came a few unexpected opportunities for submission of other fiction projects that are under consideration. If these work out, I’ll pause my work on the two aforementioned books to complete these. But these submissions are shorter projects by far and should not take up too much of my time. Prioritizing my efforts is the most important part of approaching my 2018 planning. I’m making more concerted efforts with marketing but writing is the foundation of my plans for the year. So, I’m working on my current books until the rough drafts are completed – hopefully the first quarter of 2018. I won’t be done with them since they both need some significant background development but I’ll been in a good position to self-publish them should they be rejected entirely. That places both of these book solidly on deck for publication no sooner than late in 2018 – October or after. That’s good but I don’t want to wait too long for actually publishing a book this year and, if I sign with a publisher, they definitely won’t be out this year. I don’t want to go the entire year without a book published. With that in mind, I’m slating two shorter projects for development and writing as side-efforts which I intend to begin sooner rather than later. I suppose completing the rough drafts of the novels should receive my full energy as much as possible so I can put my full energy into these other projects very soon. 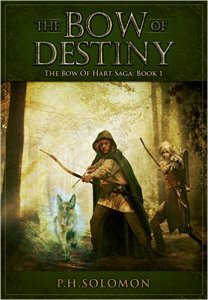 One of the short projects is a parallel novella series of The Bow of Hart Saga which I’ve shared previously as what got cut from The Bow of Destiny. I like the sub-plot enough to develop it for a shorter series under the working title of The Goddess Veil. If all goes well, I should be able to develop the first novella rather quickly for editing. Another project on my mind is another one I’ve also shared about in my Fun Friday posts, The Broken Shield Chronicles. 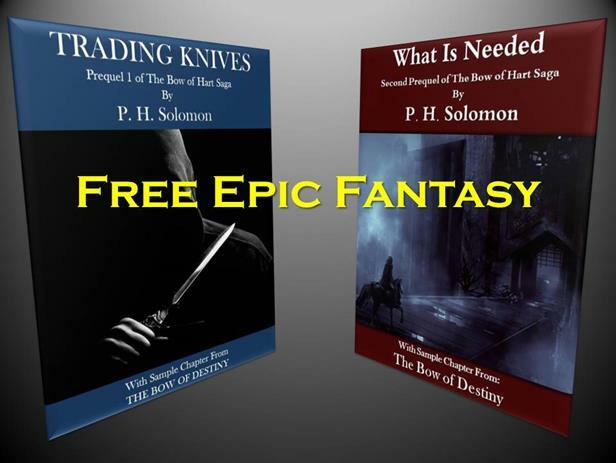 This is intended to be a series of books, shorter in design, a bit gritty and based on the sole-surviving member of an elite company of knights after a coup in the kingdom he served. I like the story-line and even have some of it written. I plan to develop the plot of the first book so it can be written and edited this year so it can be ready for publication as needed. Along the way, I have a few plans for The Bow of Hart Saga. It’s no surprise I’ve been angling toward print publication of the series. I’ve had a number of inquiries about print so it’s definitely in my plans. The print formatted version has been completed as has the cover art. My only hold-up has been the cost of publication due to being out of full-time work. That’s about to change, so I’m likely going to release the print version in short order – hopefully this month. I’d like to spend a bit of time re-releasing the entire book, including e-book just to add a bit of traction. An Arrow Against the Wind and The White Arrow will take a bit longer since I’ll have more work to do and more money to spend on artwork. However, I hope to release both by June, also using the print releases to do a general re-release of each book. The set-up for re-release may cause me to take more time with the print versions. There’s another consideration around these re-releases: audio. I’m intent on releasing audio versions of each book this year. I’m in talks about it with a publisher and considering my other alternatives too. So, audio may be worth delaying print for each book. I’ll make a decision within a few weeks and make an announcement but the plan to move to print and audio this year with a re-release of each book. All these projects and plans will make for a busy 2018. After last year, I’m more determined than ever to make a go of being an author. I’m not willing to rest on my proverbial laurels. I love writing and engaging with readers so I’m pressing forward with all the projects I have and I’ll play the year by ear somewhat as things develop over the first quarter. My exact plans will solidify as I know more from publishers, but I’ll target publishing at least 1-2 books minimum this year and see where the rest leads me. Here’s to a fun, busy year of writing. Thanks for coming on the ride as I hope to share progress on everything as the year progresses. Thanks for reading along today. Please leave your questions and thoughts in the comments section and I’ll reply as soon as I can. Also, if you would be interested in joining my groups on Goodreads or Facebook please leave a comment or contact me otherwise about your interest. I’ll have the links for these announced soon. In the meantime, please visit with me in my Goodreads Q&A group and leave a question or comment if you have the time. I’ve recently begun preparations for sending the manuscript of The Bow of Destiny to my editor. The manuscript needed compiling which I had never done for a book. I had compiled for a short story so that was rather easy. For a book there were a few more details required than I had previously experienced. 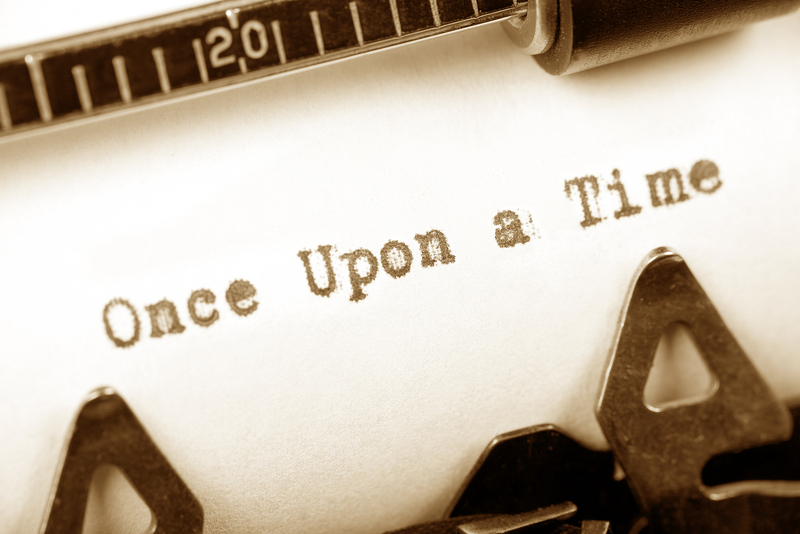 I wasn’t concerned with the format of my manuscript since it was consistent. However, I did want chapters without titles and a header. My first attempt did not work as I expected. The folder names became chapter titles and labeled scenes appeared in the text. This is likely because I originally used a general template rather than one specific to a novel. But no biggie, I started poking around and found settings in the compiler to help me get the manuscript to the appearance I wanted. Note all the different categories on the left menu. 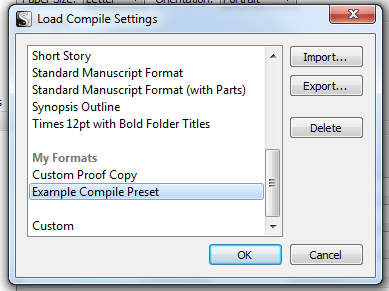 Click on Contents and verify that everything for your manuscript is selected. You can use these to change settings in the compiler. When you start making changes it will change the “Format As:” to Custom. For my purposes, the necessary changes were made by first clicking on Formatting and turning off all the check marks for title. This removed folder titles being used as chapter names so that only the chapter numbers remain. To change the layout of a section click on a level to highlight it and then on the Selection Layout button. 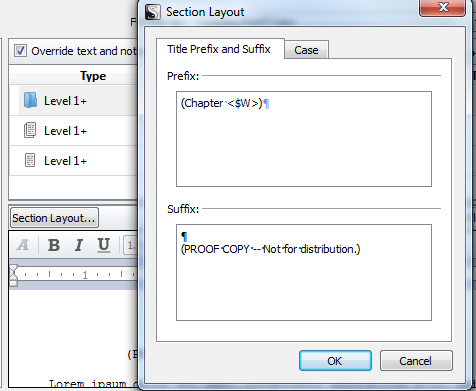 Here you can edit the beginning layout of a section. In my case I removed any text I didn’t want and added a few details. Next I wanted to change my header. 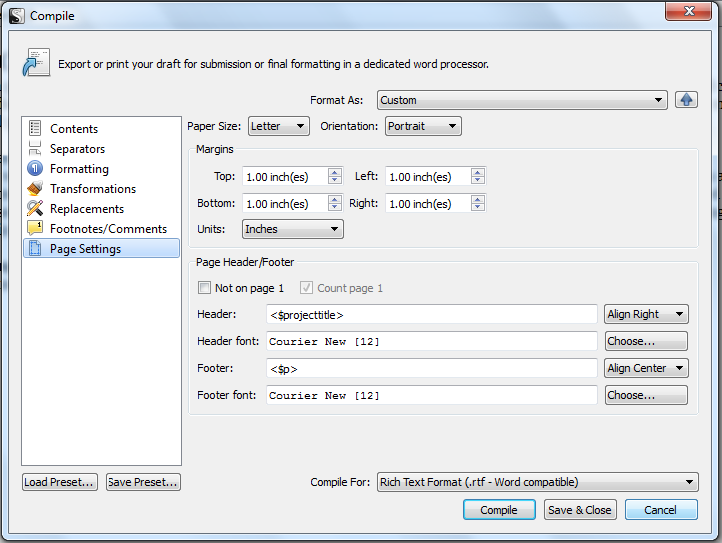 To do this click on Page Settings from the left menu of the Compiler and then type in or change the header settings. My screen shot above also shows an example. Not that “Not on Page 1” is not checked by default. I checked that and made sure that page one was counter by checking the second box. To save these custom settings click Save and Close on the lower right. When you re-open the Compiler and choose Custom from the menu these will remain. However, you can also save your custom presets by clicking Save Presets in the lower left. Once you’ve saved a preset you can load it by clicking on the Load Preset button in the lower left and scrolling down the list of standard presets to My Presets and choosing the one you want based on your needs. I hope this helps when you compile a manuscript. There are many other settings so take time to learn those according to your project parameters. Please share your thoughts and ideas in the comments section. P. H. Solomon lives in the greater Birmingham, AL area where he strongly dislikes yard work and sanding the deck rail. 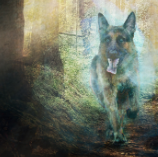 However, he performs these duties to maintain a nice home for his loved ones as well as the family’s German Shepherds. In his spa re time, P. H. rides herd as a Computer Whisperer on large computers called servers (harmonica not required). 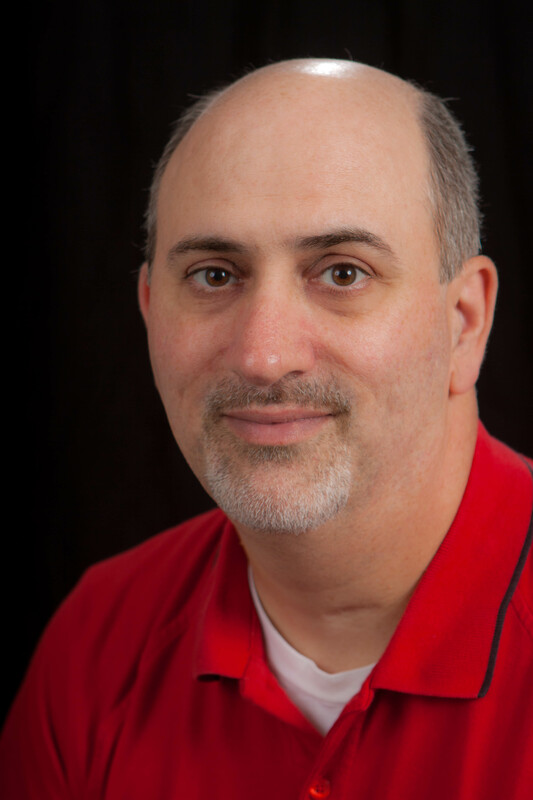 Additionally, he enjoys reading, running, most sports and fantasy football. Having a degree in Anthropology, he also has a wide array of more “serious” interests in addition to working regularly to hone his writing. The Bow of Destiny is his first novel-length title with more soon to come.